She concentrates her practice in Tax Law, Corporate and Commercial Law, and Immigration Law. Mrs. Prieto has represented local and foreign clients in taxation matters, including among others tax structuring and planning, taxation on corporate reorganizations. 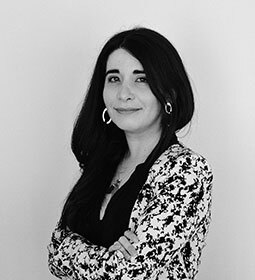 Likewise, she has extensive experience in all processes related with the issuance of visas of different types, authorizations for provisory and definitive residence in Chile for foreign persons and special work permits. Ministry of Foreign Affairs, Government of Chile. J.D., Pontificia Universidad Católica, 2011. Advance Diploma in Planning and Tax Analysis, Pontificia Universidad Católica de Chile Law School, 2016.